Posted on September 22, 2016 by EllenAllen	in Marketing, Promotional materials and tagged marketing materials, promotional materials. “What unique characteristics come to mind when you see well-known names? Voice, writing style, personality, passion—these qualities establish your unique identity within your chosen genre. No one else can do these the same way you do. That is a profound thought. You know your personality, but it takes lots of practice writing to discover your special voice and develop your writing style. This is why many authors don’t get their first, or second, or even third books published. But these works still have incredible value as learning tools. Have I chosen the genre that best suits my interests and passions, or am I going for what is currently popular? Genre popularity is cyclical, so choosing by that standard alone is a mistake and won’t result in your best writing if it’s the wrong fit for you. What are the characteristics of the readers I want to attract? How can I touch their deepest needs? How can I give back to them? Nonfiction writers: What topics am I most passionate about? How can I convey my message through my unique writing style? 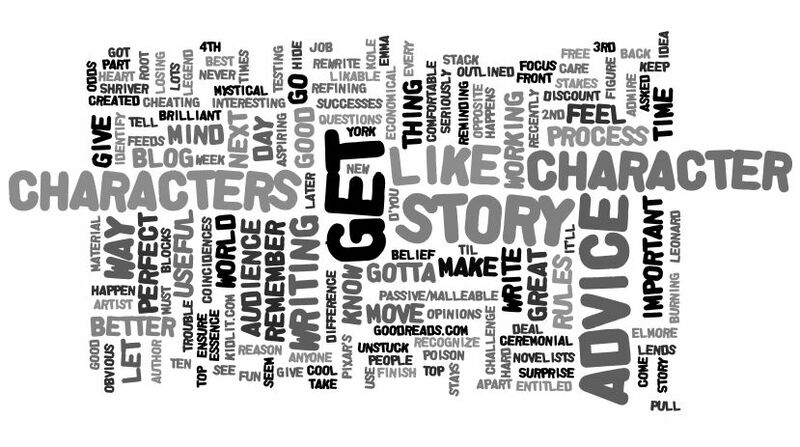 Fiction writers: What kinds of stories do I want to write? What values do I want to express in the characters I create? Genre selection, voice, personality, passion, writing style. These have to be clear to you before you can define your brand with confidence. It may be helpful to ask your critique partners or mentors for their perspectives on you as well as your values and strengths. Others often see qualities we miss in ourselves. In another blog, she goes on to talk about brand further in that it’s more than finding a commonality of experience, e.g. kidnappings, murder, etc. but more about the promise of a certain kind of reading experience. She makes an interesting point that sometimes we find our brand when we violate it. Also another point she makes is about communicating the types of book that you write and interact with your readers to build your brand. Read it here. Posted on March 7, 2015 by EllenAllen	in Marketing, Self-publishing and tagged guide to self-publishing, How to self-publish, Self-publishing, Writing a book, Writing advice. If you’re thinking about running some promotion for your self-pubbed book, you could do worse than organising a book blog tour. The idea is simple. Instead of touring actual real-life, physical book stores, you tour a number of virtual book blogs, appearing on one or two different blogs each day with either a guest post (about yourself, your characters, your inspiration, excerpts, a music playlist, etc.) and/or a review of your book by the person whose website you’re appearing on. 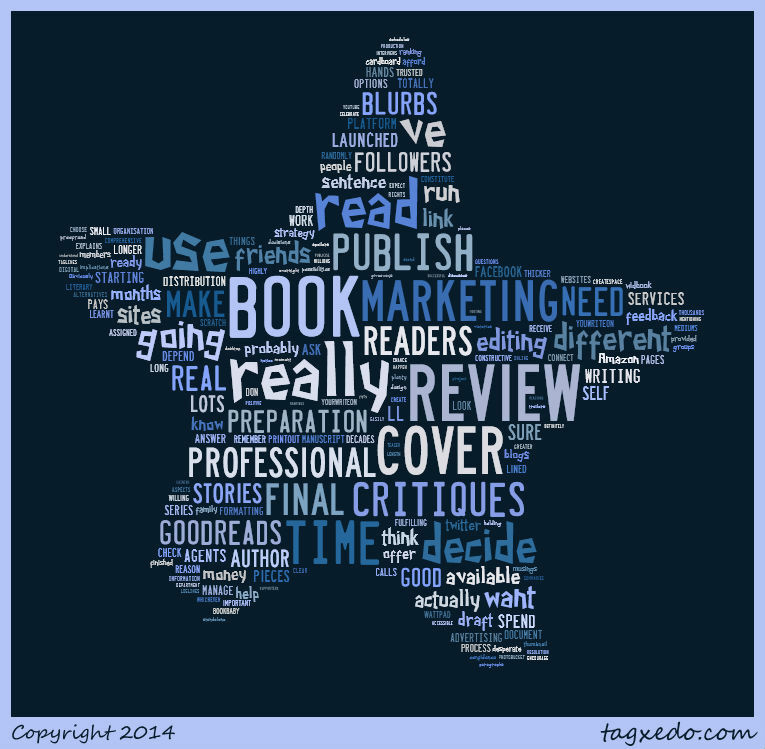 Posted on February 2, 2015 by EllenAllen	in Marketing, Self-publishing and tagged guide to self-publishing. 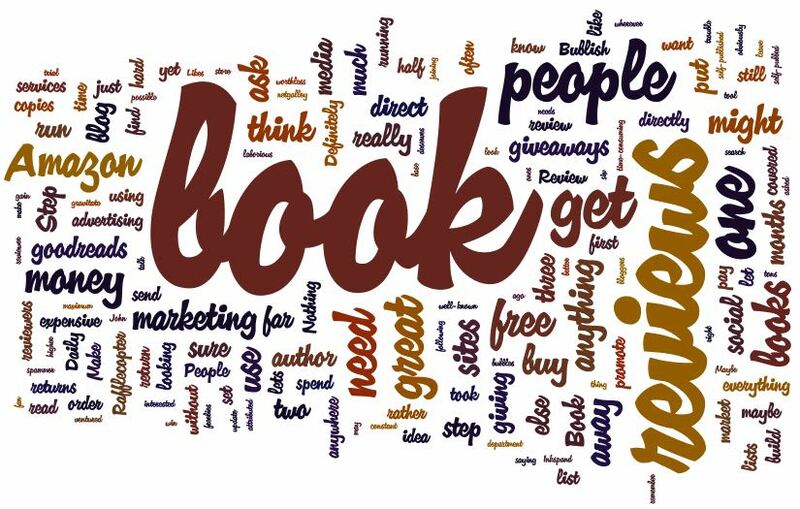 So, what do you need to market your book? Step one – a great novel, for sure, with a brilliant cover. If you don’t have that, you’ll only get so far, no matter how hard you push. People need to like it. Step two – you need reviews (before your book comes out) and finally, step three – you need to direct people to buy your book. Easy, huh? Posted on November 3, 2014 by EllenAllen	in Marketing, Self-publishing and tagged Author platforms, Essential social media, facebook, goodreads, guide to self-publishing, How to use social media, twitter, Using facebook successfully, Using twitter successfully. You can spend all your time on social media, trying to build that elusive thing, your “author platform” but it doesn’t help to tweet all day if you’ve only got 10 followers. You need to focus your attention where it counts. Frankly, it’s also exhausting pinging back and forth from twitter to facebook to widbook and before you know it, you’ve wasted a perfectly good writing day reading some truly shocking stuff or simply learning what other people have had for breakfast.